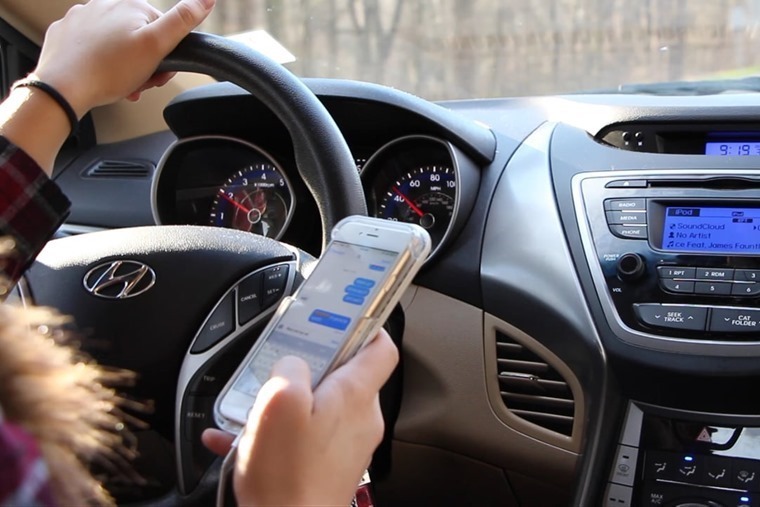 There is no doubt about the fact that technology is a boon for us and has made our life simpler and more convenient over the time. 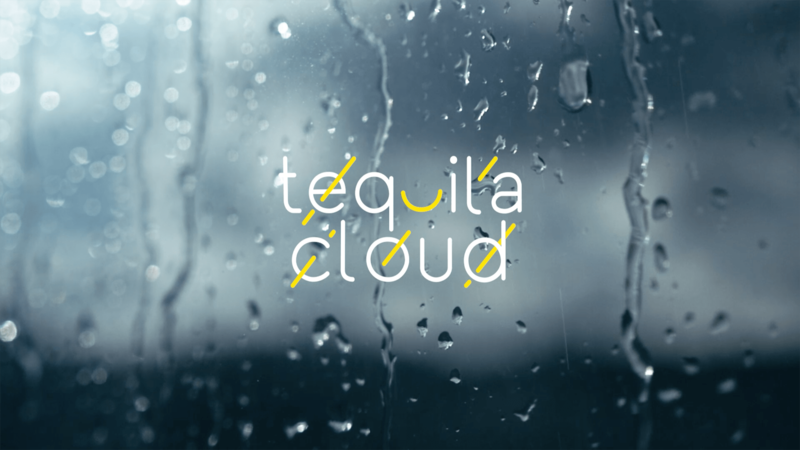 Could someone predict a future where clouds are raining Tequila? Heck, NO! But, now The Mexican Tourism Board has indeed invented a cloud that precipitates Tequila. The Tequila-loving nation has roped in the help of a Chicago-based creative agency- LIPAZ. In order to encourage more and more people of Germany to visit their country, they took the cloud to an art gallery in Berlin, Germany. 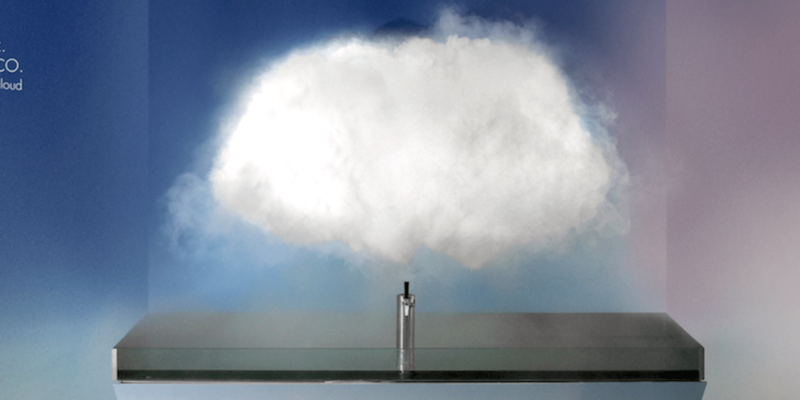 It is operated by a Hi-tech system which uses ultrasonic humidifiers which turns the alcohol into a visible fog.